Goal: Use Amazon echo to start the Air Condition of the Tesla Model S.
By the way: If you don’t have a Tesla but you like to buy one,use my referral Link http://ts.la/sacha3162 and safe 1000.- ! It’s not easy to manage all my Scripts, versions, bugs and feature request so I followed the hint of some people at Synergy and decided to push my larger Scripts to GitHub. You can see now all my Scripts in GitHub repositories under https://github.com/sacha81 – feel free to contribute! Please be gentle to me if you are more experienced with GitHub than me, what is for sure if you work already more than 5 days with GitHub…. I’m really not the Software developer so I’m making baby steps with this repository thing. Hint’s are always appreciated. 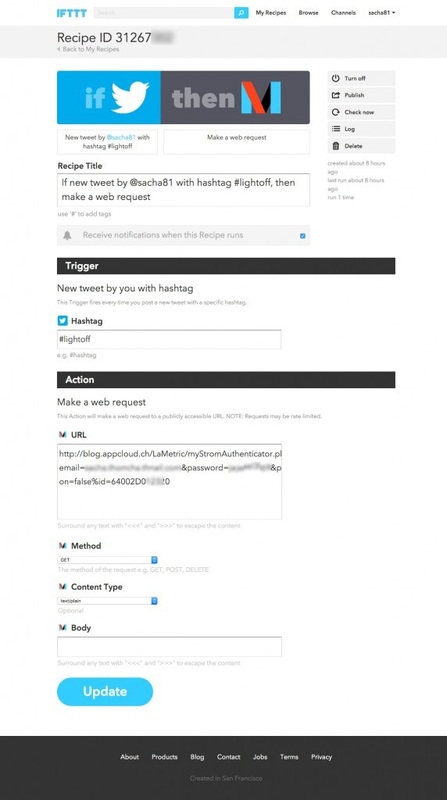 Please use from now for feature-requests and bug reports the GitHub (issues) and no more the comment function in the blog. 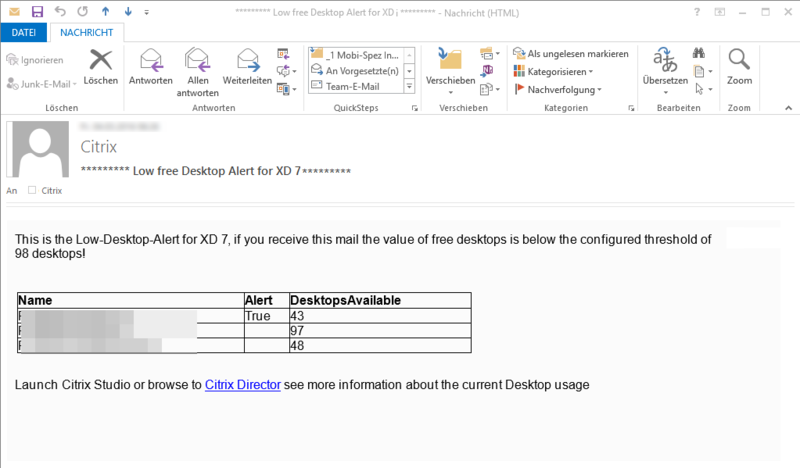 The Citrix Director is not so bad, and with Version 7.7 it is still better because now it’s possible to send email alerts. But one problem I still have … our provided pooled XenDesktop which are used for remote access with private computers are victim of a good reputation … this means a good word-of-mouth advertising in our company more and more people are tempted to use it … and we need to know when the number of free pooled desktop is low. And no I won’t go the read the numbers every day in director or Citrix Studio. 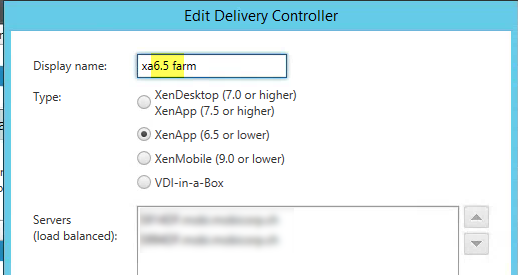 Avoid blanks and dots in StoreFront 3.5 farm names! Last day’s I upgraded my existing Storefront 3.01 to StoreFront 3.5 and in some farms I had a very bad issue after the upgrade, it seemed that all is ok but users are no more able to start any application or desktop. On the StoreFront server I saw an Warning Event 28 from Citrix Store Service “ Failed to launch the resource “Farm Name.ApplicationName” as it was not found. The issue was that a blank and a dot (.) was in my Farmname, seems this is a bug in SF3.5 that you can configure that but It won’t work! after I changed the display name to something like xa65farm without blank and point all works well. 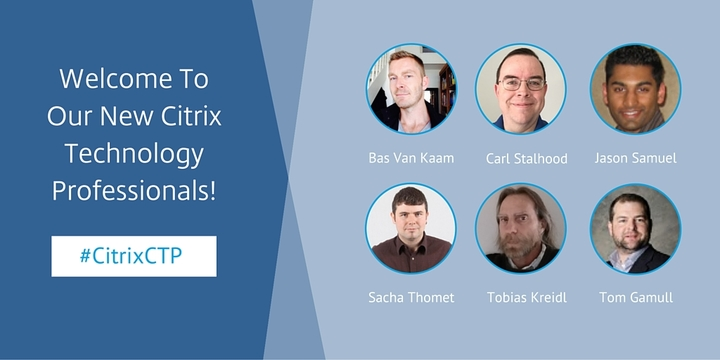 I’ve done in the last months and years some stuff for the Citrix community with this blog, with the participation on Twitter, Citrix Forums, and other Social media channels and I’m leading together with Stefan Beckmann the Swiss Citrix User Group Community. Also I participated on the development of the 1Y1-401 exam and I won the GeekOvation award 2015. Seem’s my passion for Citrix and contribution on the community get honored. What is the CTP award? 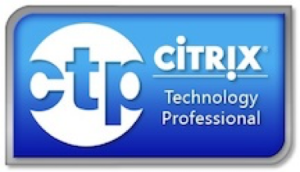 This program is the highest recognition what a Citrix Expert can get and definitely a milestone in my career. I’m very thankful to be chosen as a CTP and I’m sure that people surrounding me are jointly responsible for my success! Since I had worked as a Citrix administrator the size of the profile directories was always a contemporary issue. It’s a fact that with new technologies like Citrix User Profile Manager the possibilities are grown and the life is easier with exclusion lists and profile streaming features. But it’s still a topic to consider if you are a Citrix admin or system engineer. 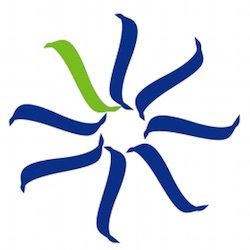 I worked in former company with tools like TreeSize (https://www.jam-software.com/treesize/) or WinDir Stat (http://windirstat.info). But in some company they wont to spend money for tools which is only usable for one administrator or they don’t trust to OpenSource software (TreeSize). In summer 2014 I became a backer for the Kickstarter project LaMetric. LaMetric was advertised as a smart ticker for life and business. To be honest the Internet of Things (IoT) topic was not so present for me in summer 2014 and I just decided to spend some money for a cool gadget. Last week I finally received my LaMetric Time and today I need to say it’s one of the coolest gadget I bought in the last months. With the acquisition of Octoblu, what Citrix made early this year and promoted on Citrix Synergy (especially on the GeekSpeak Tonight …) I’m now more aware of IoT an it’s possibilities! LaMetric is the perfect IoT output device! The creation of apps is pretty easy! 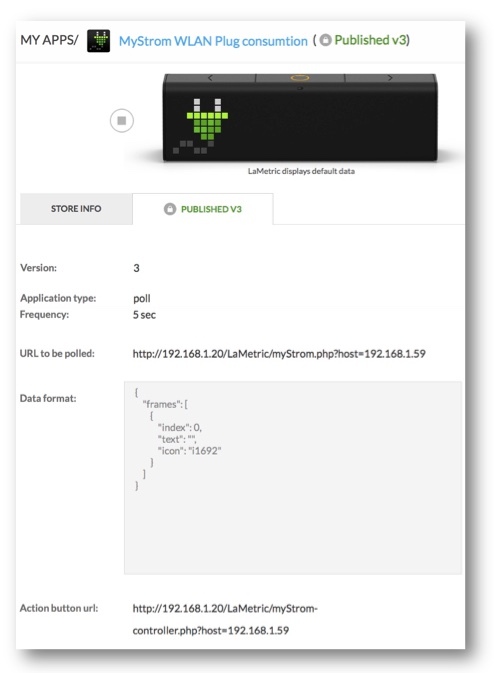 On the LaMetric developper portal you can create your push or poll apps. 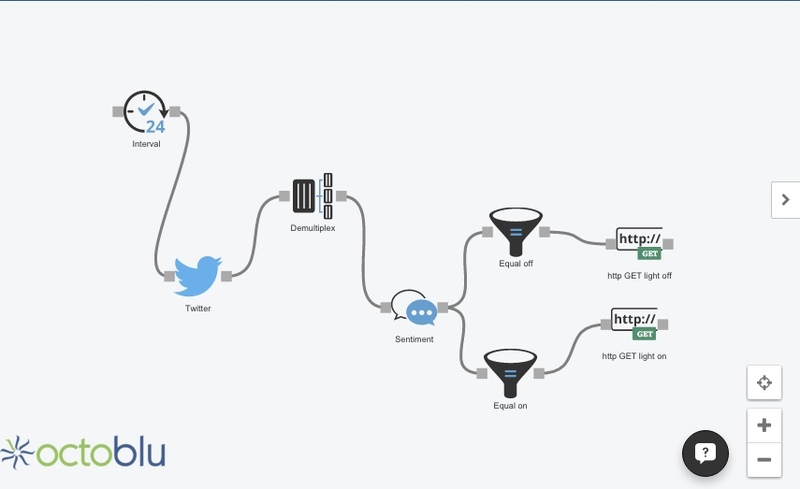 With push you can transmit data to the LaMetric servers in JSON code. W ith pull it’s also easy, you just need a webserver on which you have a file in the correct format. I’m living in an old farmhouse which is converted with some apartments, but it’s still a old house with a lot of wood. And the old problems … mouses. So I have now since some weeks 4 mouse traps installed, not the killing traps, only those which able me to take the mouse out of my apartment. Problem: Every morning I need to check all mouse traps, because the traps are hidden positioned an annoying daily work. And with the risk that the mouse need to wait hours until I find them. Now the concept of my first IoT project is to get alerted as soon a mouse get in a trap. 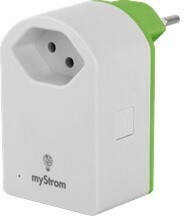 and LaMetric as Output device. Need some hours … I have to learn how to handle octoblu and learn a bit of JSON.